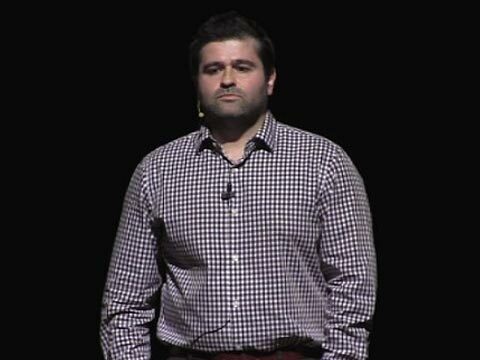 Slava Rubin is the CEO and co-founder of Indiegogo. Previously, he was a strategy consultant working on behalf of clients such as MasterCard and FedEx for over a decade. Rubin is also the founder of “Music Against Myeloma” an annual charity event that raises funds and awareness for cancer research. He graduated with a BSE from The Wharton School, University of Pennsylvania.